Councillor Christy Burke is an independent candidate in Dublin Central. 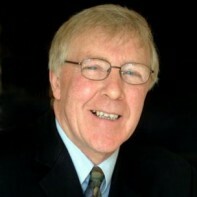 Following his success in the 1999 local elections, Burke held his council seat on behalf of Sinn Féin for ten years before leaving the party in 2009. This will be his eighth attempt to win election to Dáil Eireann. Burke was a founder member of Concerned Parents Against Drugs (CPAD).